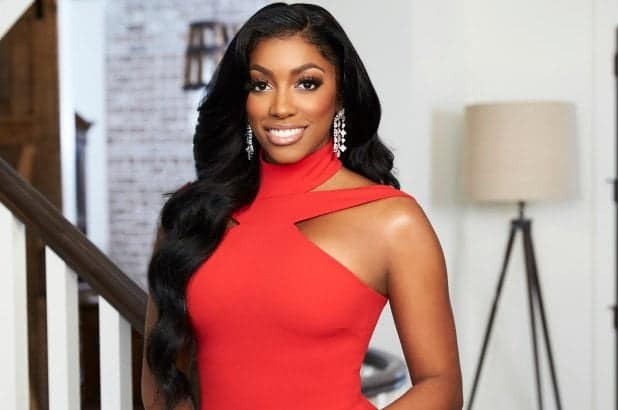 The Real Housewives of Atlanta star, Porsha, took to her Instagram page to announce her engagement to her lover, Dennis Mckinley, and she also showed off her diamond ring. The news has stirred up reactions from fans, as the duo are expecting their first child together. The engagement is well timed, and the detail of the ring has been revealed, it is designed by Richie Rich. Richie also told Page Six that the 13-carat ring costs six figures and took just two weeks to make. Check out the ring below.